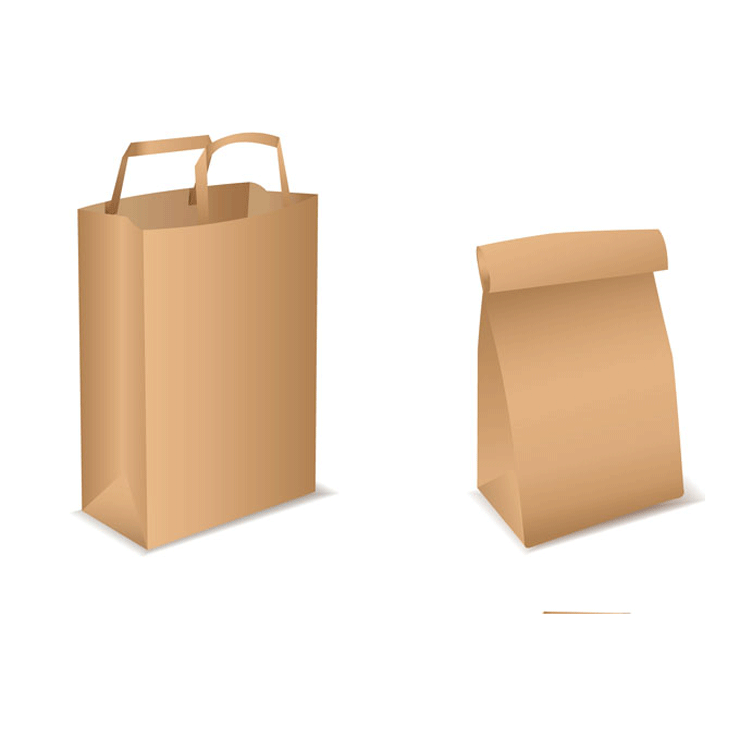 Kraft paper is produced from 100% virgin fibre paper and used for wrapping or commercial bags. This paper is the best solution for sustainable packaging on high resistance handling. The paper is FSC® certified made from pine trees harvested from well-managed forestry plantations. The product has an FSC® chain of custody certification guaranteeing the proper handling of the forest and paper cycle. 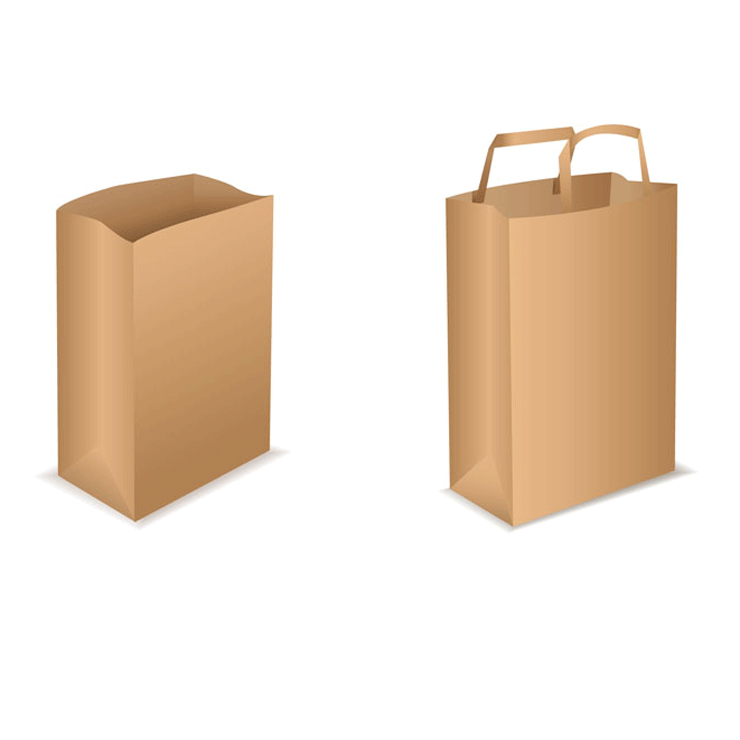 The commercial paper is ideal for recycling and as such is environmentally friendly.